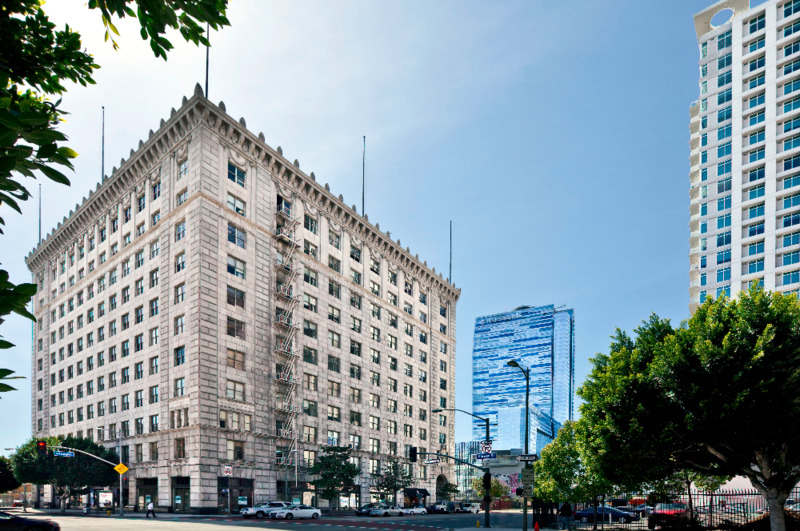 An official Los Angeles Historic Cultural monument, also known as the Petroleum Securities Building, our building is located on Olympic Boulevard between Figueroa and Flower Streets, in the heart of LA Live. 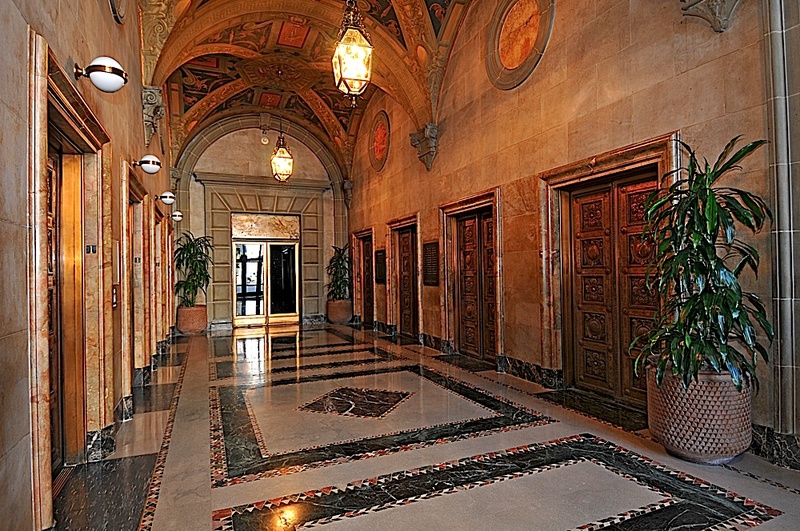 Completed in 1925 by oil magnate Edward L. Doheny, it has been substantially upgraded by the Shammas Group to enhance its historic charm. The building features 10 floors of commercial office space and ground floor retail space leased by several tenants including US Bank and Cana Rum Bar. Shammas Realty and creative office space headquartered here.